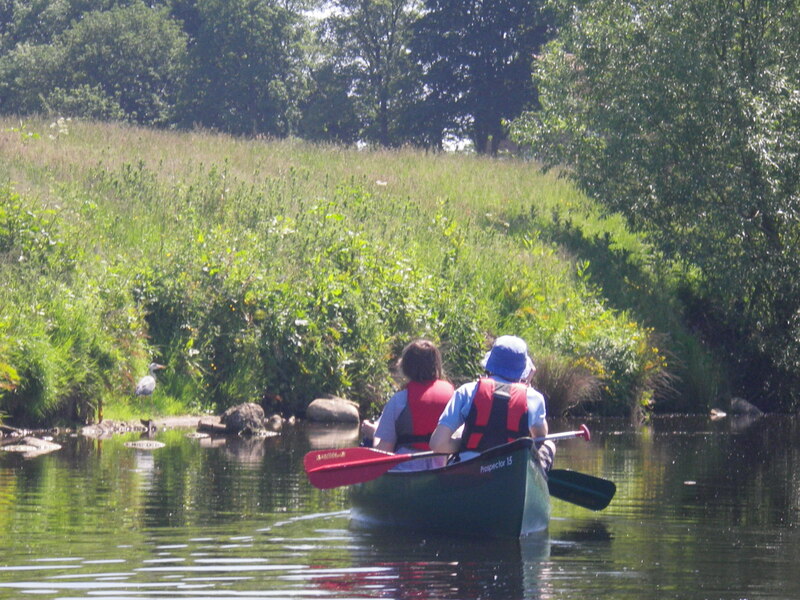 Rosedale and the North Yorkshire Moors are amazing for outdoor activities and outdoor learning. 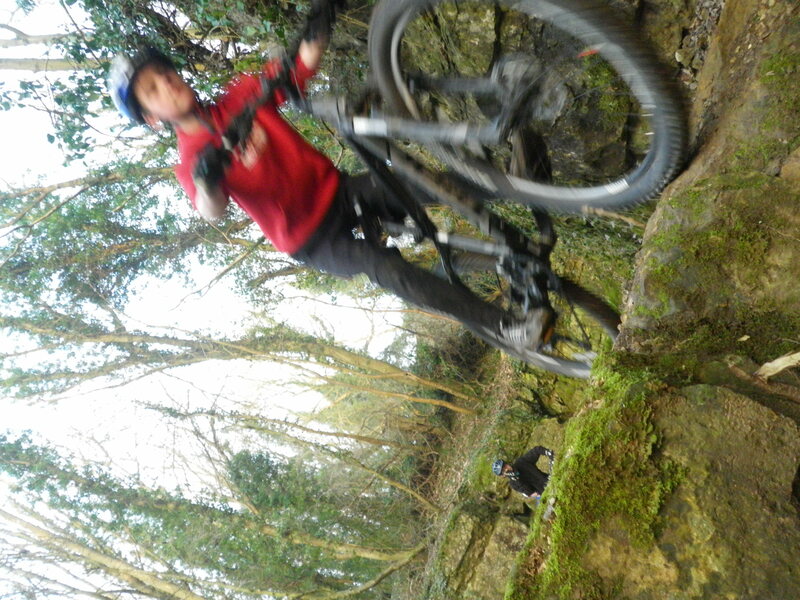 From the doorstep of the centre you can be on some of the best mountain biking trails in the country within minutes. There are many walking opportunities in the area, including the Cleveland Way, the Lyke Wake Walk and numerous others. 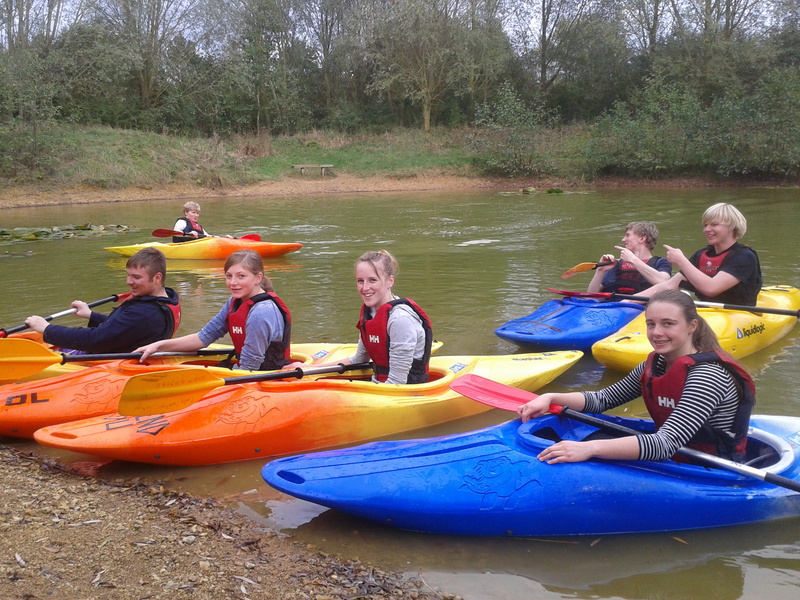 Further afield, there are climbing crags and opportunities for kayaking and canoeing activities. 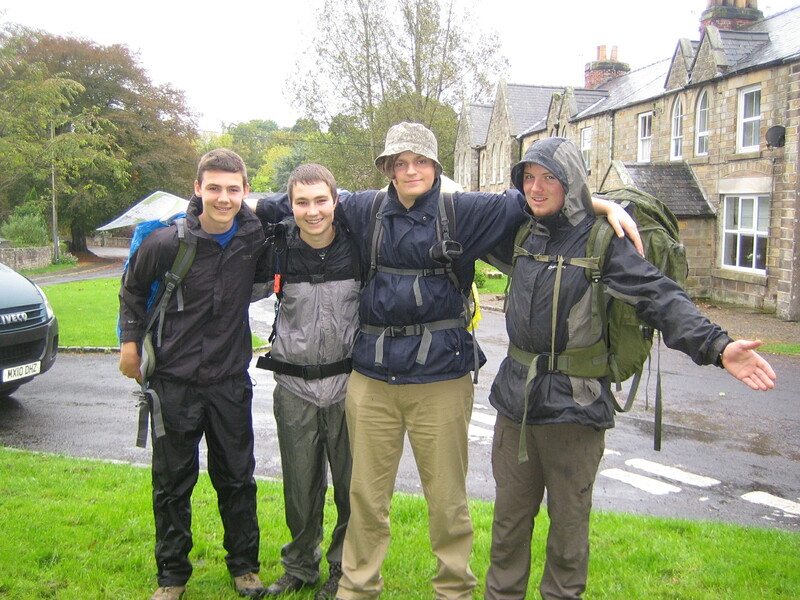 The North Yorkshire area is excellent for Duke of Edinburgh’s Award expeditions and is suitable for Bronze, Silver and Gold expeditions. 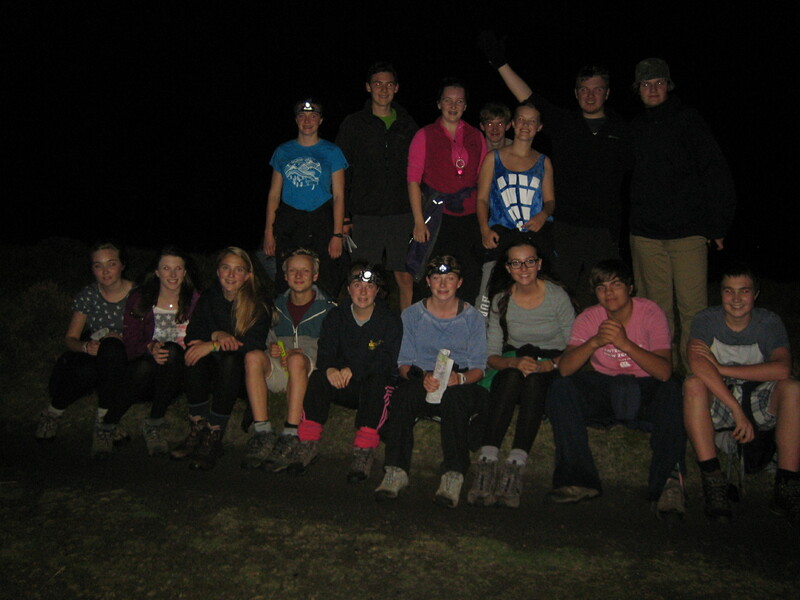 Yorkshire Bunkhouse acts as the ideal outdoor activity centre for training expeditions and as base for supervising staff on qualifying expeditions. 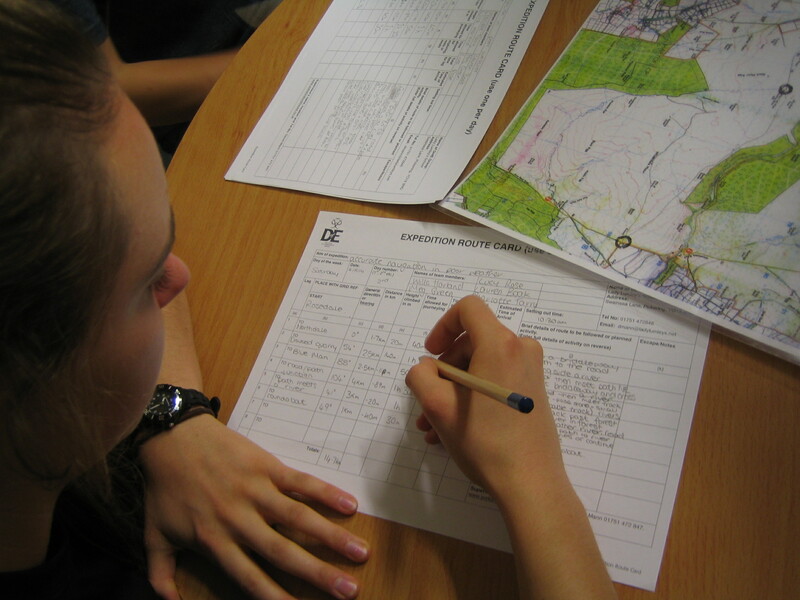 We can provide you with our own, experienced DofE assessors for all levels.